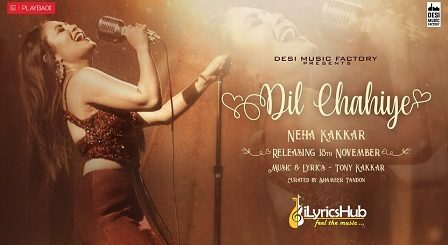 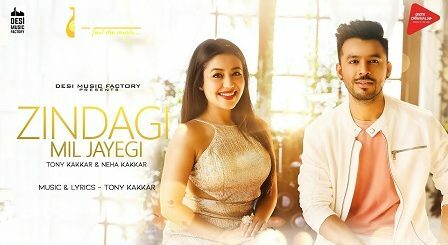 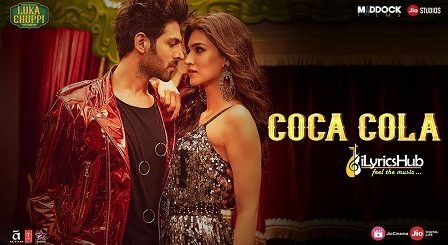 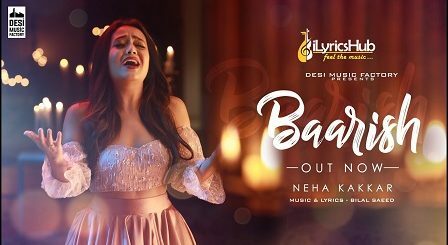 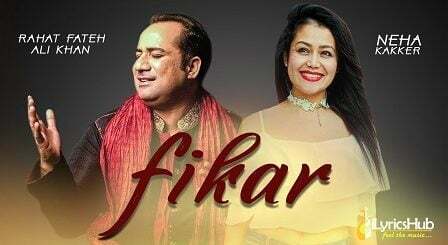 Neha Kakkar All Songs Lyrics & Videos, Neha Kakkar is an Indian singer. 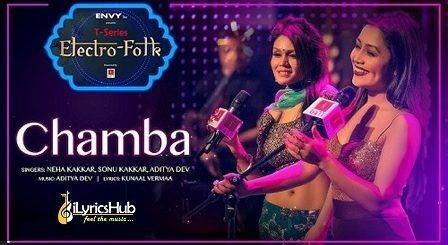 She competed on season 2 of the television reality show Indian Idol in 2006 and was a judge on the tenth season of the same show i.e. 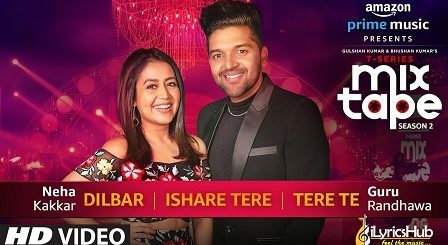 Indian Idol 10 .She also appeared in Comedy Circus Ke Taansen in 2014 on Sony TV.